their programs and any interesting or relevant events or newsworthy activities. Want to have your school highlighted on our social media sites and website? Don't see your school listed on the members list? 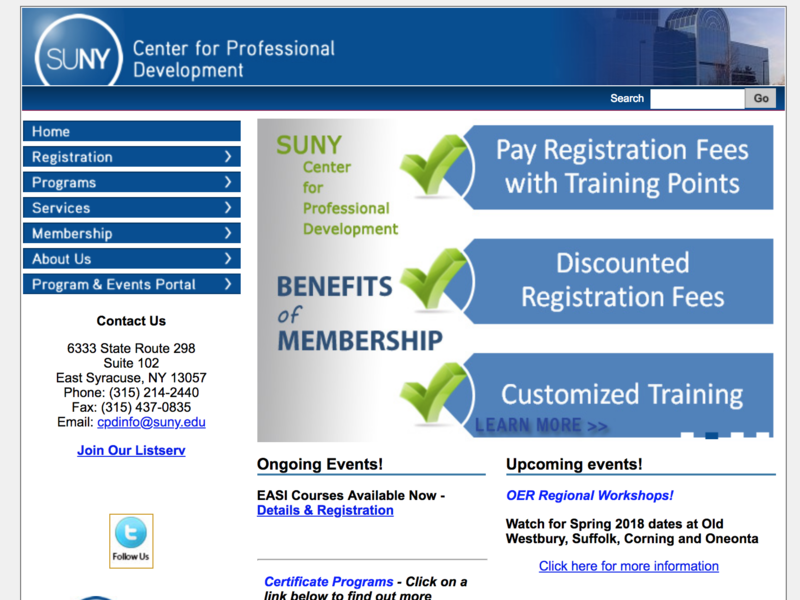 Join CEANY today and become a part of New York's largest Continuing Education Association! 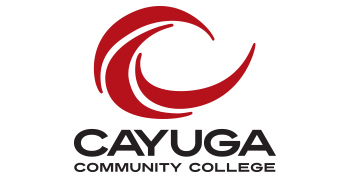 This weeks #MemberMonday is Cayuga Community College’s Office of Community Education & Workforce Development which offers a wide variety of credit-free opportunities including leisure learning courses, career training, business services, online learning, professional development for teachers and adult education. 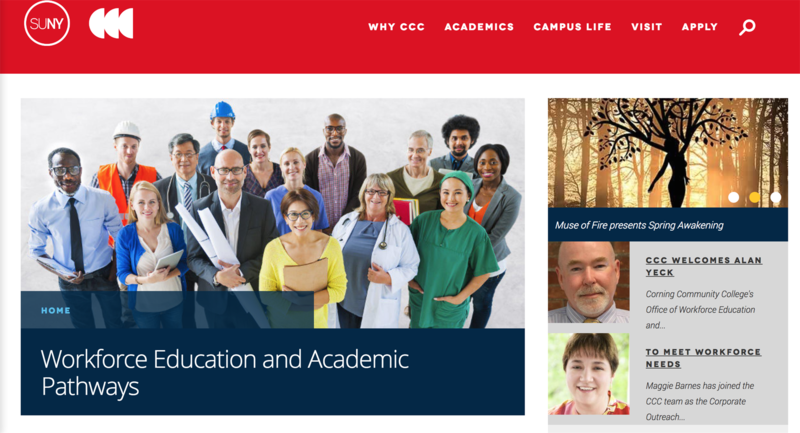 Whether you are looking to start career, enhance your professional skills, learn a new hobby, or meet new people, CCC can help you reach your goals. 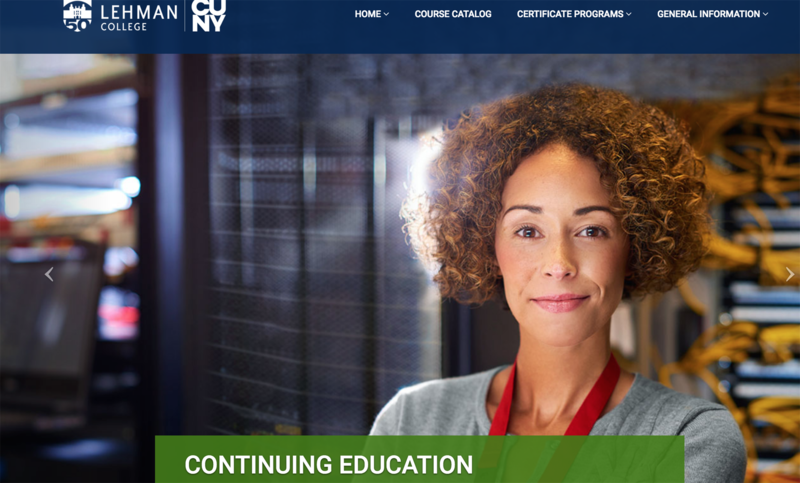 This weeks #MemberMonday is The School of Continuing Education at Lehman College, CUNY where Dean Jane MacKillop was winner of the 2017 CEANY Outstanding Continuing Educator! Whether you plan to earn a degree, complete a certificate, prepare for a test or simply enjoy yourself, you will find what you are looking for at Lehman. 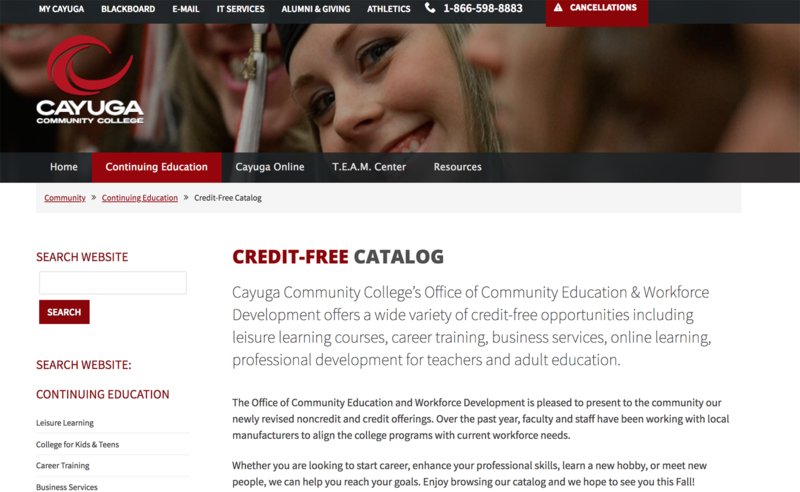 They offer over 300 credit and non-credit courses each year and most are designed to meet the needs of adults with family and work responsibilities. 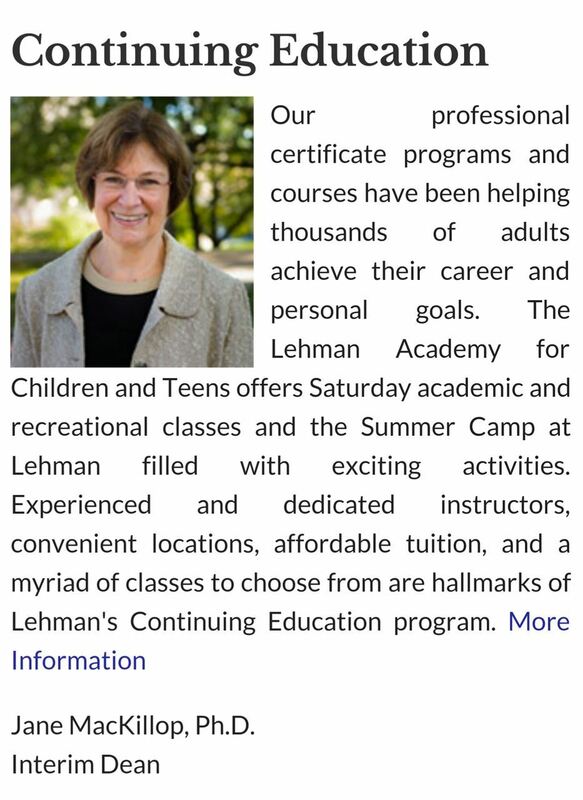 Their professional certificate programs and courses have been helping thousands of adults achieve their career and personal goals, with experienced and dedicated instructors, convenient locations, affordable tuition, and a myriad of classes to choose from are the hallmarks of Lehman’s Continuing Education program. 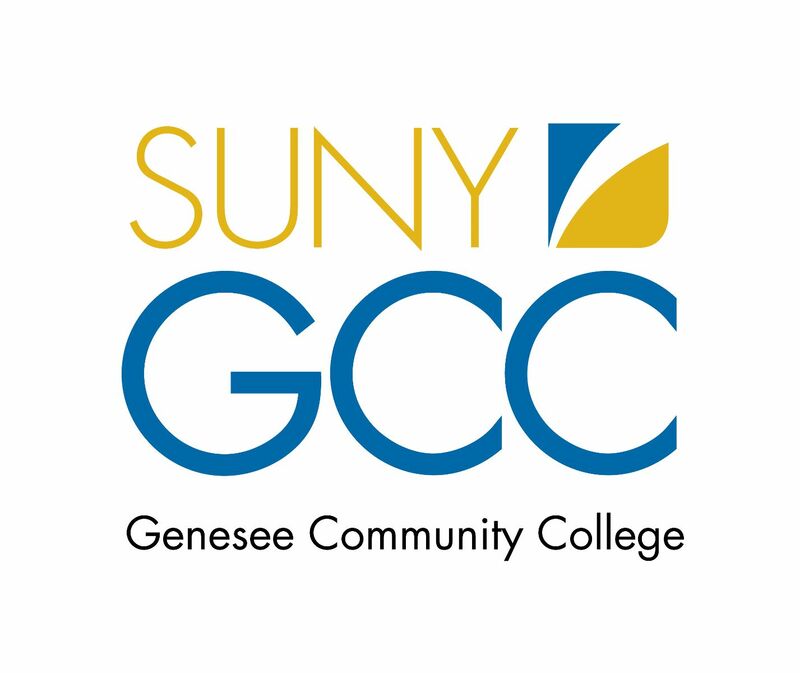 This weeks #MemberMonday is The Business & Employee Skills Training (BEST) Center at Genesee Community College which is also the winner of our Membership Bundle Contest! The BEST Center has been recognized as a regional leader in developing the skilled workforce that powers local area economic growth. 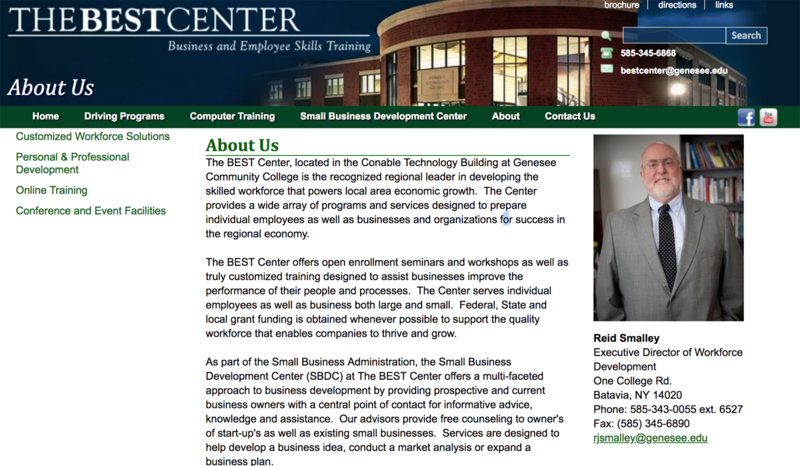 The Center provides a wide array of programs and services designed to prepare individual employees as well as businesses and organizations for success in the regional economy. Click here to learn more about The BEST center at Genesee CC. 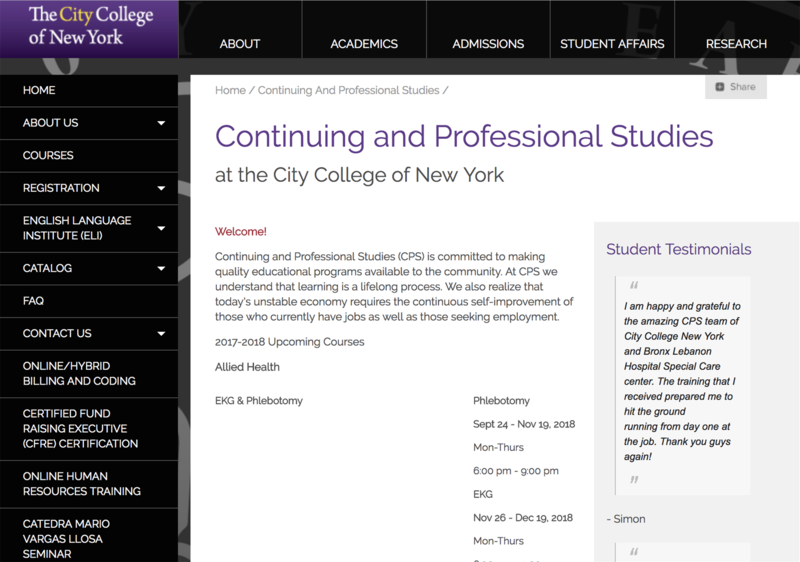 This weeks #MemberMonday is the Continuing and Professional Studies (CPS) at the City College of New York is committed to making quality educational programs available to the community. At CPS they understand that learning is a lifelong process and with today's unstable economy it requires continues self improvement for those seeking employment. 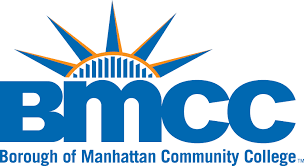 This weeks #MemberMonday is the Center for Continuing Education and Workforce Development at Borough of Manhattan Community College, CUNY. The Center offers a wide range of courses that helps students reach their goals by providing individuals with hands-on training and a variety of tuition-based courses, ranging from Allied Health programs, Professional and Personal Development, Technology, including robust online training. This weeks #MemberMonday is the Continuing Education department at Binghampton University, SUNY. They provide a variety of courses designed to help students reach their goals with a broad range of programs that have been designed to enhance students knowledge and expertise, as well as feed their inner explorer. 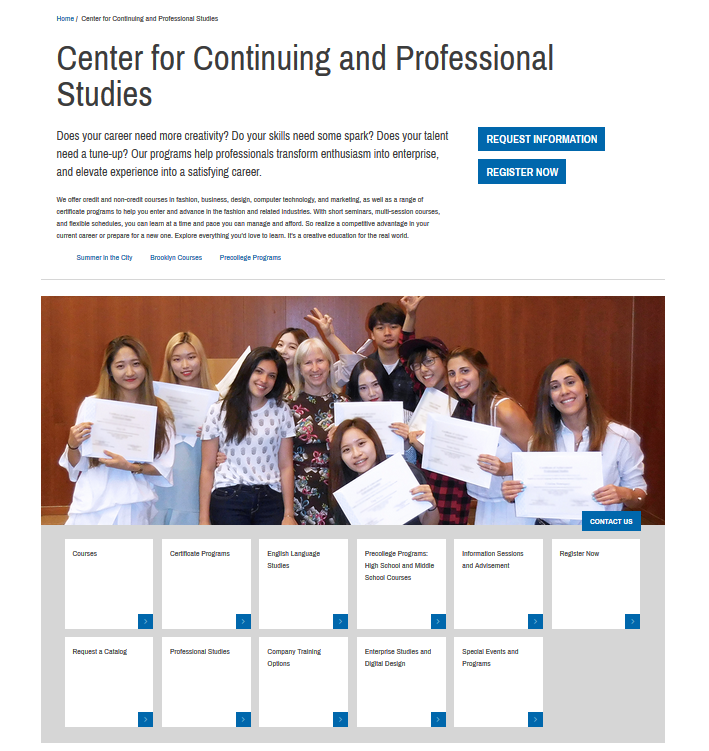 This weeks #MemberMonday is BARUCH College's Division of Continuing and Professional Studies (CAPS) which runs over 1,000 classes and 50+ non-credit professional certificate programs every fall, spring, and summer. 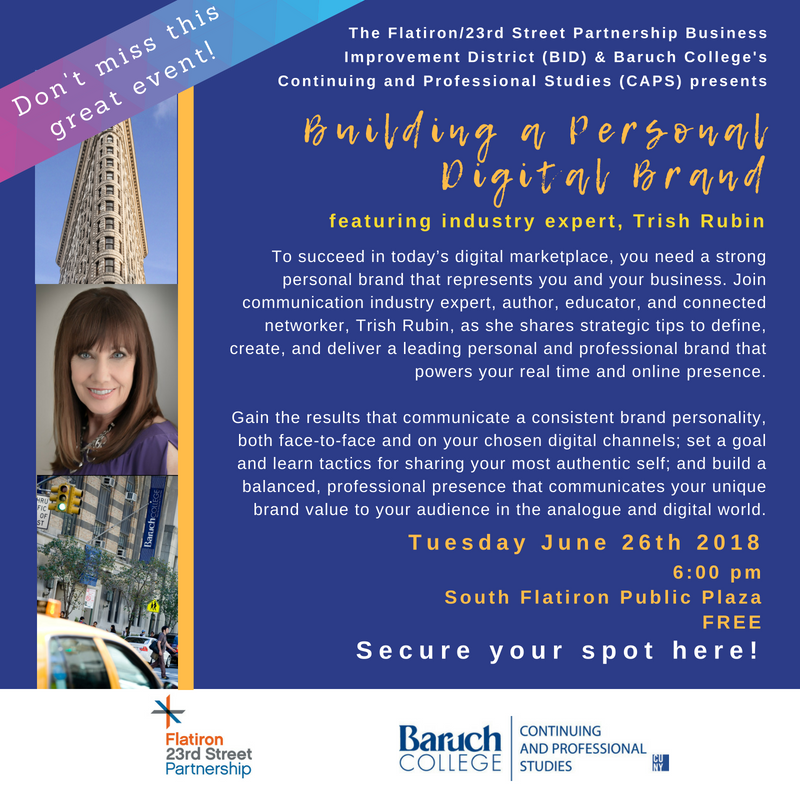 Plus, they develop customized courses and programs for small businesses and large corporations throughout the tri-state area, providing or supplementing their staff training options. 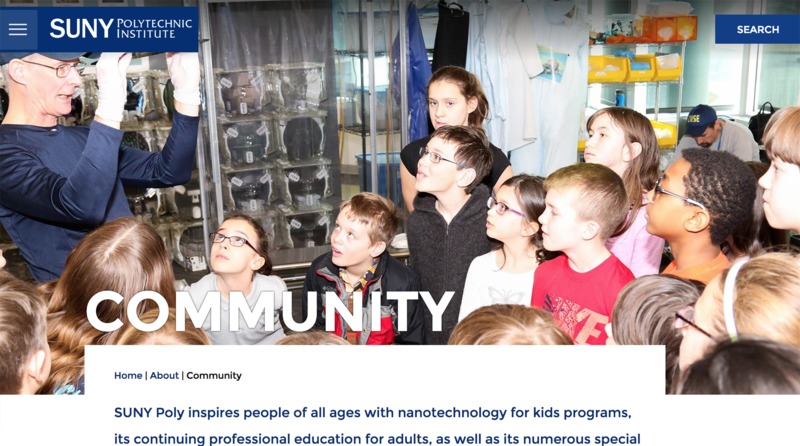 This weeks #MemberMonday is SUNY Polytech which inspires people of all ages with nanotechnology for kids programs, its continuing professional education for adults, as well as its numerous special events, programs, lectures, and tours. 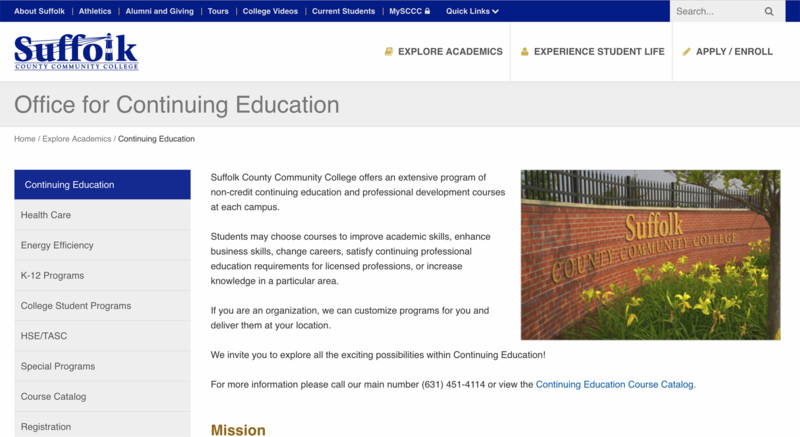 This weeks #MemberMonday is Suffolk County Community College which offers an extensive program of non-credit continuing education and professional development courses at each campus. The Office for Continuing Education provides lifelong learning opportunities for the community at-large at accessible locations and times. Theses short-term offerings include remedial courses, programs for career changers, personal and cultural enrichment and professional development. 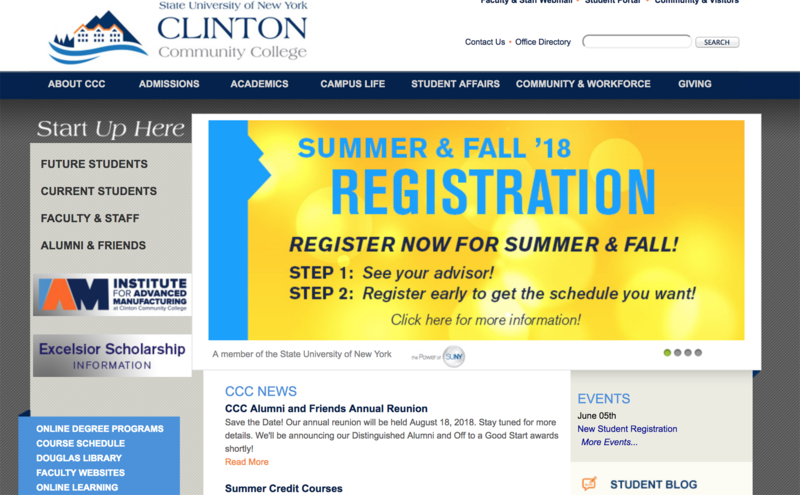 This weeks #MemberMonday is Clinton Community College,SUNY Center for Community & Workforce Development where they provide life long learning and improvement in the quality of life for the diverse community we serve through effective education and training. 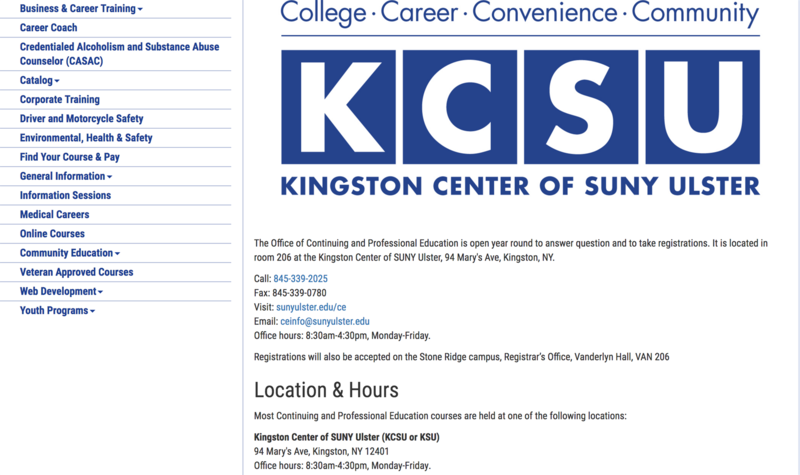 This weeks #MemberMonday is Region South Conference host site, Kingsborough Community College, who is also a top 10 finalist for the Aspen Prize for Community College Excellence, which recognizes high achievement and performance among the country's community colleges. The office of Continuing Education, Workforce Development and Strategic Community Partnerships KBCC has strived to provide courses, training and certifications for the diverse needs of the community. 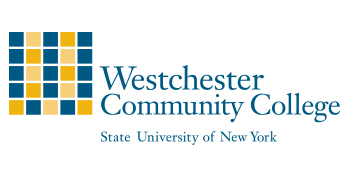 This weeks #MemberMonday is Westchester Community College, The Division of Workforce Development and Community Education which offers a wide range of courses for adults, teens, children, and seniors. 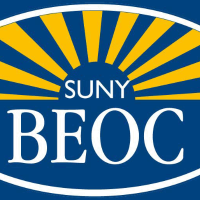 They are the largest Workforce Development and Community Education Program in the SUNY system. 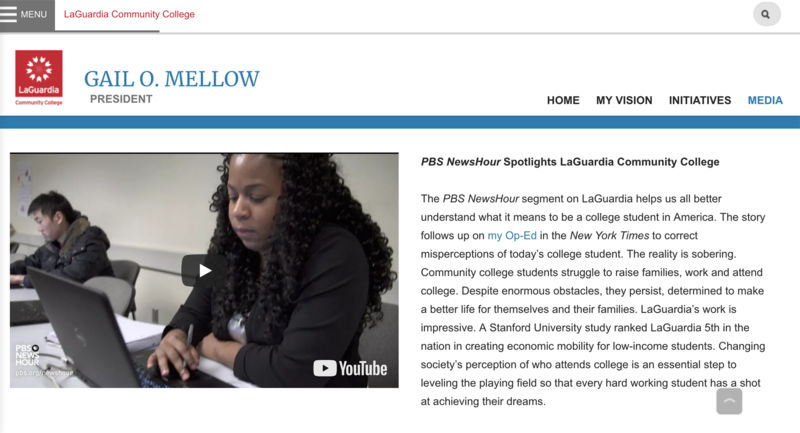 This #MemberMonday goes to LaGuardia Community College, CUNY who was just highlighted in the "Rethink College" series on PBS NewsHour. LaGuardia CC was ranked 5th in the nation for moving low-income families into the middle class. Congrats LaGuardia CC! 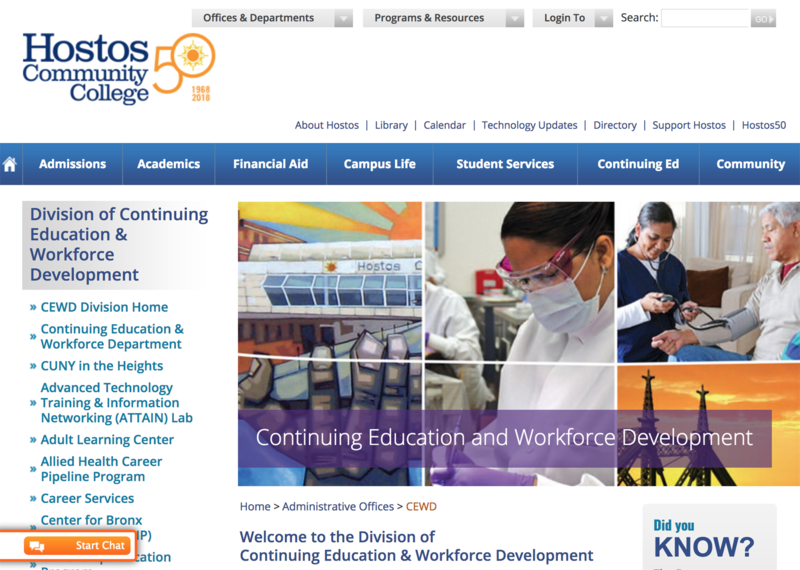 This #MemberMonday is Kingsborough Community Colleges Office of Continuing Education, Workforce Development and Strategic Community Partnerships, which is also the host site of the Region South Conference on May 21st! The division at KBCC serves the diverse needs of the community with courses designed by learning experts and taught by industry professionals. From the KBCC 1/4 acre Urban Farm, the several federally and state funded workforce programs, and the research programs studying Continuing Education students, the division strives to lead in the areas of Maritime, Healthcare, Culinary Arts and more! 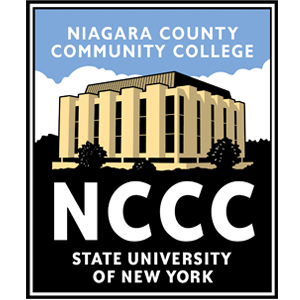 This #MemberMonday is Corning Community College (CCC), host site of the #CEANY18 Region West Conference on May 18th! 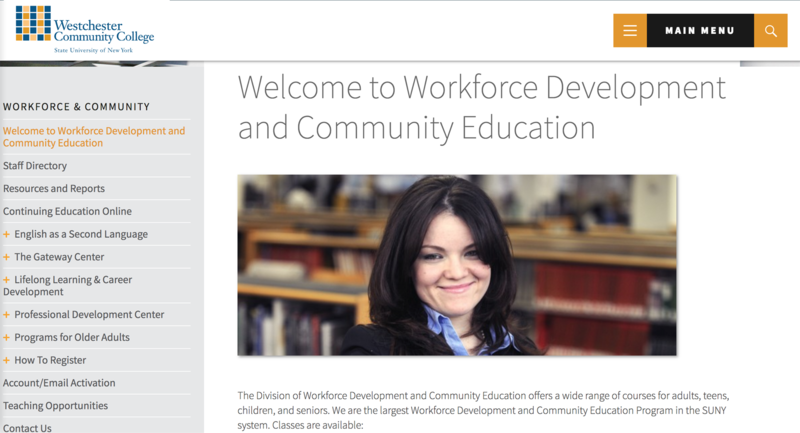 CCC Workforce Education and Academic Pathways department is dedicated to supporting economic growth and development in the region providing consulting, workforce and professional development services and education to individuals and businesses. 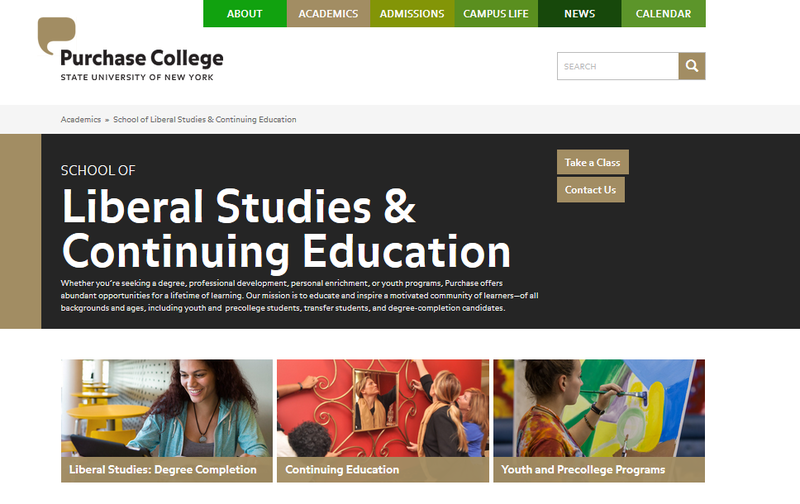 This #MemberMonday is Herkimer College, host site of the Region East Conference on May 4th, which offers a wide variety of non-credit community education courses that can help you expand your knowledge and skills and advance your career. 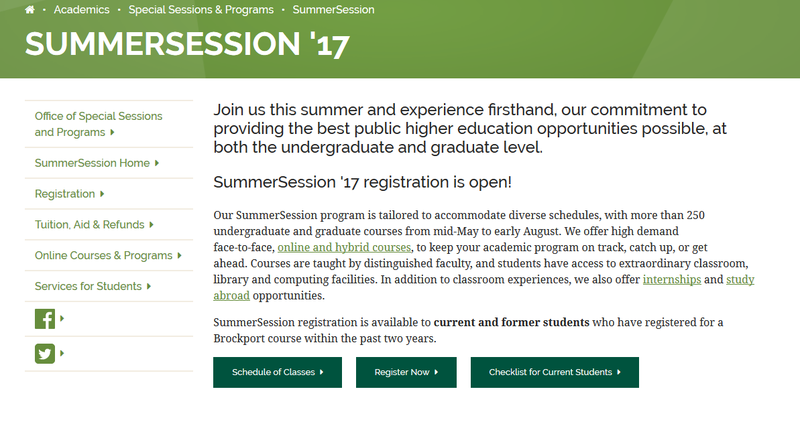 Available both online and on campus, students can enroll for personal interest or professional development. 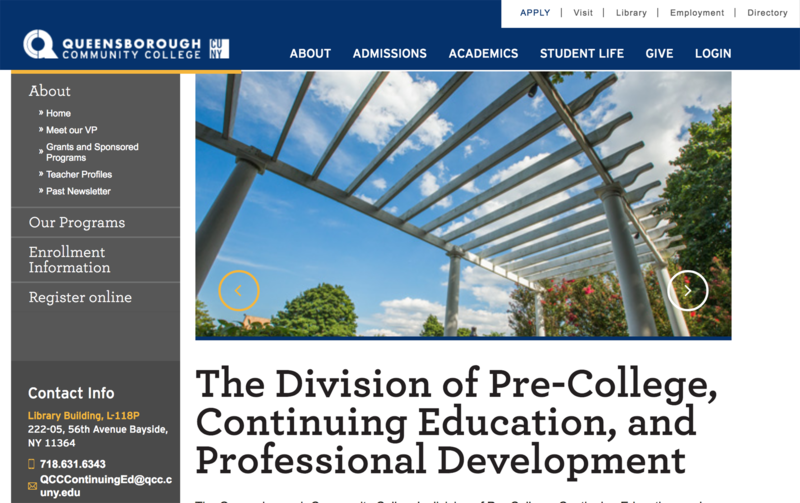 This #MemberMonday is Queensborough Community College, CUNY. 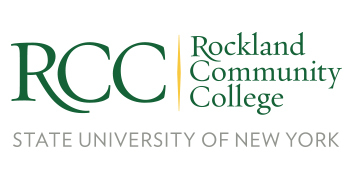 QCC's Pre-College, Continuing Education and Workforce Development Office is a department that serves nearly 10,000 students with tuition-based, grant- and contract-funded programs in support of the K-12 and adult community on campus. They are the educational resource to the community, providing accessible and quality programming for students seeking to enrich their personal lives, advance their academic skills, or develop their professional careers. 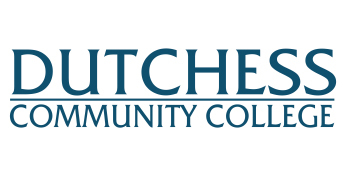 This #MemberMonday is Dutchess Community College (DCC), SUNY where our Region East Board Member Tim Vermillion is the Assistant Dean of Community Services. DCC serves thousands of individuals each year through a variety of non-credit classes in areas including career prep, workforce and professional development, personal enrichment, group and private music instruction and youth programs. 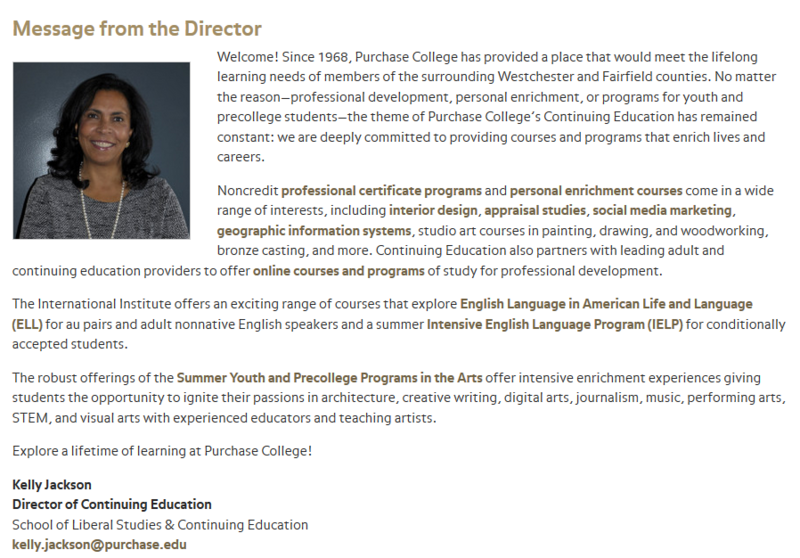 This #MemberMonday is the SUNY Center for Professional Development, where our Region East Board Member Lisa Raposo is Interim Director. 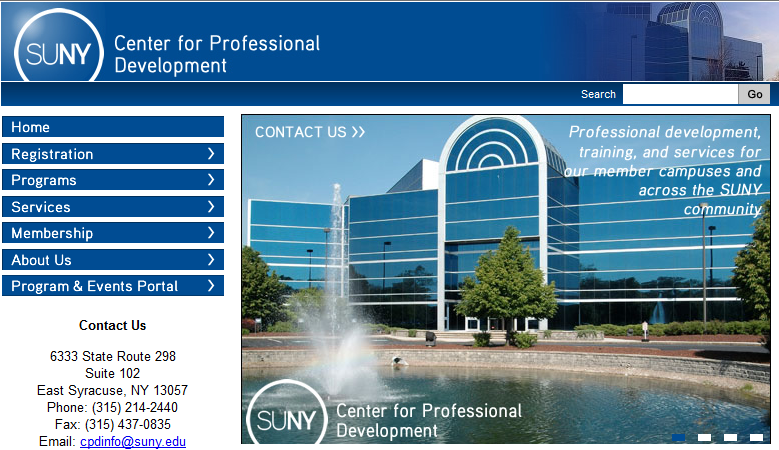 The SUNY CPD is a collaborative central resource for the SUNY community providing access to high quality professional development opportunities focused on the latest trends and established best practices in higher education to enhance the capability of SUNY faculty and staff and increase SUNY's competitive advantage. 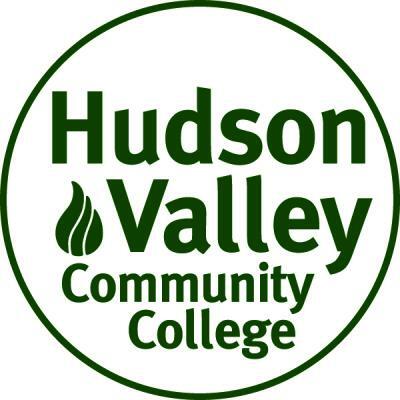 Mohawk Valley Community College. Mohawk Community College continues to be the premier regional educational resource and training provider for Oneida County, NY! 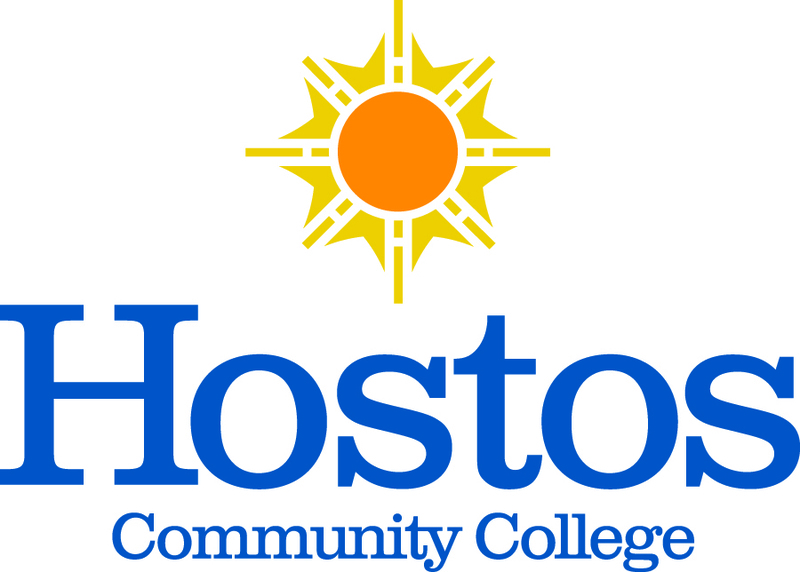 This #MemberMonday is Region South Board Member Dana Lennon, the Director of Allied Health Career Pipeline Program within the Division of Continuing Education and Workforce Development at Hostos Community College! They offer a wide range of programs to thousands of individuals each year. 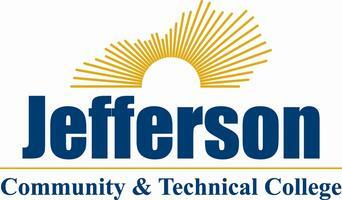 They provide affordable quality career training, education, personal enrichment and community programs. This #MemberMonday is Region South Board Member Kelly Jackson, who is the director of Purchase College’s Continuing Education department. This department has strived to maintain the theme that they deeply are committed to providing noncredit courses and programs that enrich lives and careers of all of their students. The programming includes Noncredit professional certificate programs and personal enrichment courses which come in a wide range of interests, including interior design, appraisal studies, social media marketing, geographic information systems, studio art courses in painting, drawing, and woodworking, bronze casting, and more. 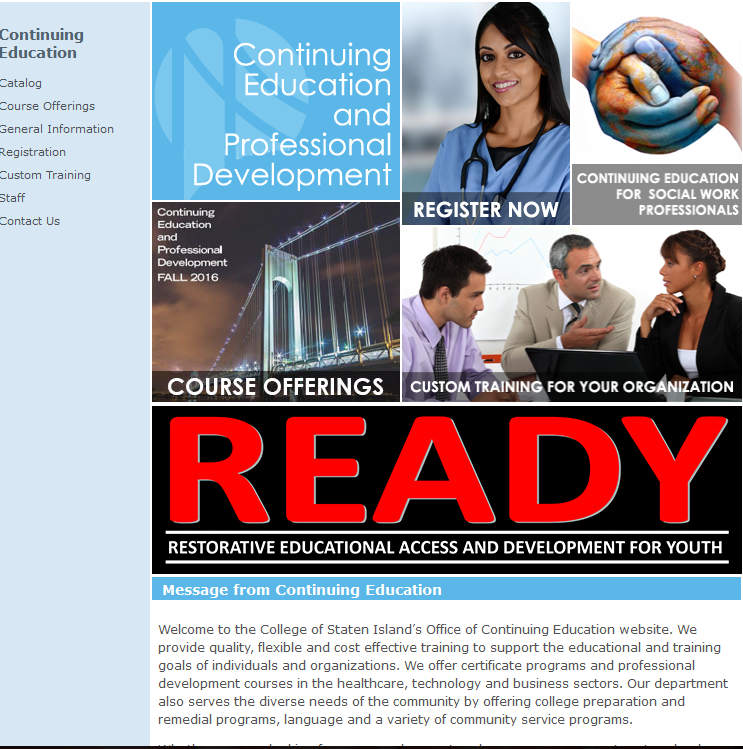 Continuing Education also partners with leading adult and continuing education providers to offer online courses and programs of study for professional development. 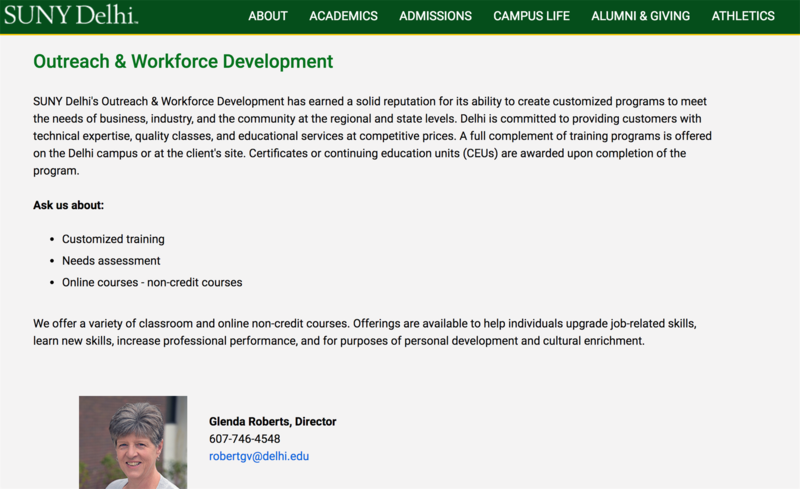 This #MemberMonday is the Continuing Education department at SUNY Delhi where our very own CEANY secretary, Glenda V. Roberts, is the director of their Outreach and Workforce Development department. 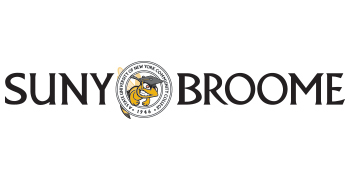 SUNY Delhi's Outreach & Workforce Development has earned a solid reputation for its ability to create customized programs to meet the needs of business, industry, and the community at the regional and state levels. Delhi is committed to providing customers with technical expertise, quality classes, and educational services at competitive prices. 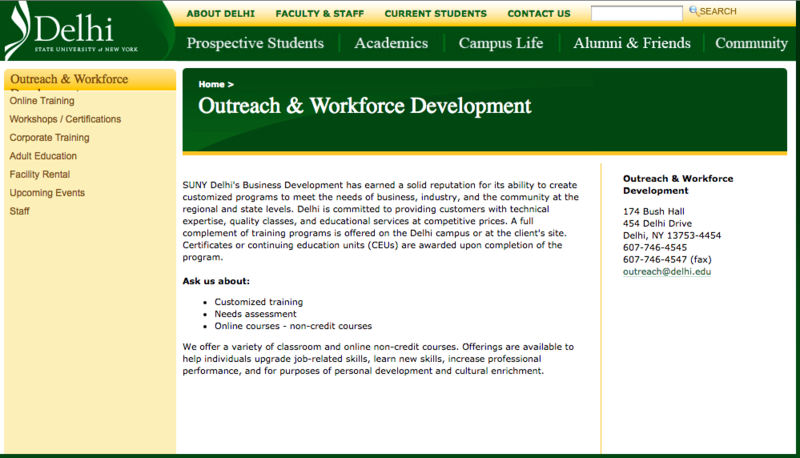 A full complement of training programs is offered on the Delhi campus or at the client's site. Certificates or continuing education units (CEUs) are awarded upon completion of the program. 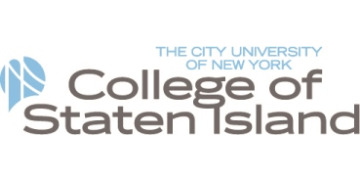 This #MemberMonday is The Continuing Education department at Lehman College, CUNY where the CEANY Vice President, Jane MacKillop, Ph.D. is Interim Dean. 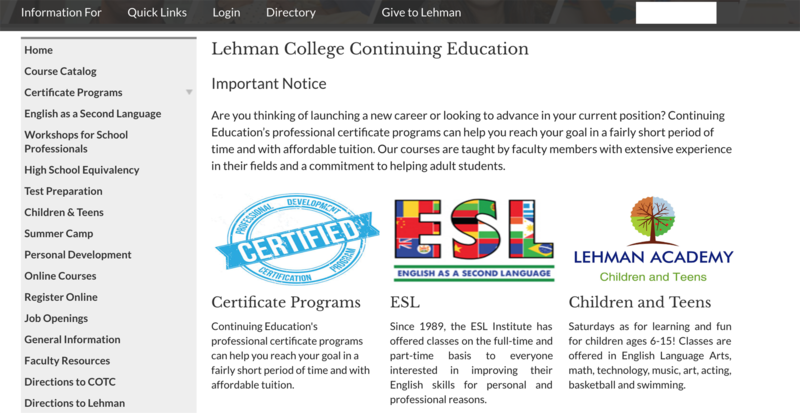 Lehman's Continuing Education’s department offers professional certificate programs that can help you reach your goal in a fairly short period of time and with affordable tuition. Their courses are taught by faculty members with extensive experience in their fields and a commitment to helping adult students! This #MemberMonday, we chose to showcase SUNY Oswego where the CEANY President, Ms. Jill Pippin, is the Dean for Extended Learning! 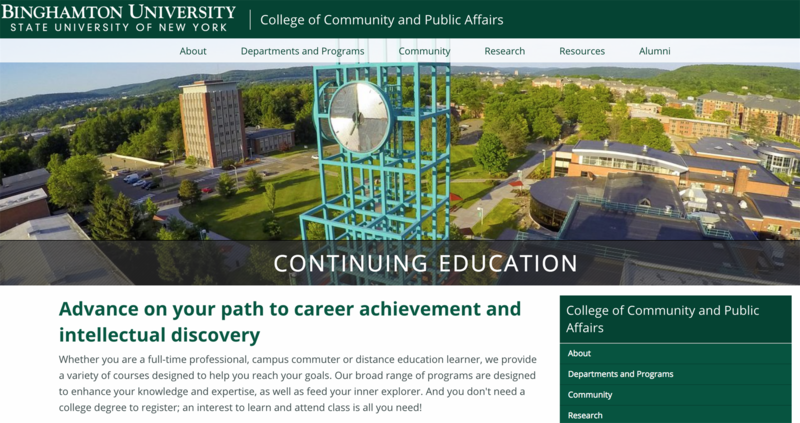 Accessing a SUNY Oswego Education Is More Convenient Than Ever. Whether you want to finish something you started earlier in life, set an example for your children or want to advance your career, we are committed to helping you achieve your goals. SUNY Oswego's Division of Extended Learning offers flexible, non-traditional education options for people who are working, raising a family, or following other pursuits. 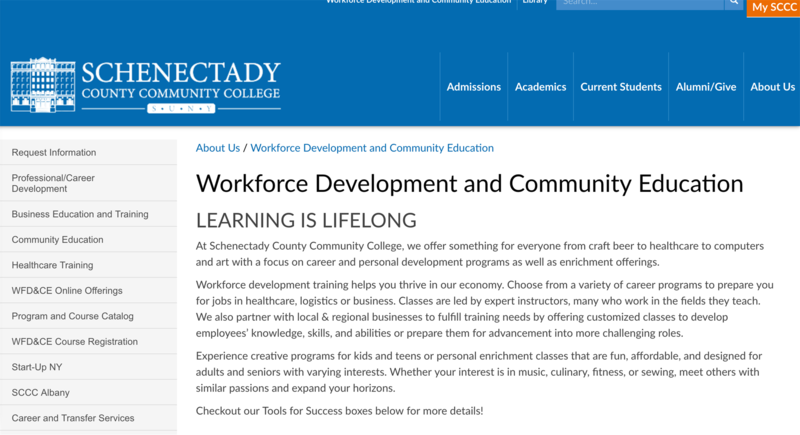 Todays #MemberMonday is the Workforce Development Department at Schenectady County Community College. They offer something for everyone from craft beer to healthcare to computers and art with a focus on career and personal development programs as well as enrichment offerings. This weeks #MemberMonday is highlighting the Continuing & Professional Education department at SUNY ULSTER. They provide l earning opportunities for all ages: whether its to develop and enhance a students career or to just enjoy life. Students can choose from over 400 courses – from the arts, computers, yoga, & driving to new career options as certified energy manager, personal trainer, pharmacy technician, home inspector, or photovoltaics (PV) installer – and more. 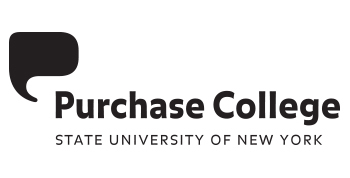 This weeks #MemberMonday is highlighting the Continuing Education at Purchase College, SUNY where they offer Noncredit professional certificate programs and personal enrichment courses in a wide range of interests, including interior design, appraisal studies, social media marketing, geographic information systems, studio art courses in painting, drawing, and woodworking, bronze casting, and more. Their department also partners with leading adult and continuing education providers to offer online courses and programs of study for professional development. 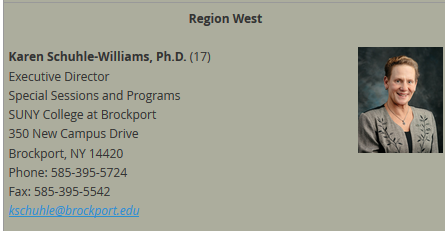 Ms. Kelly Jackson, Director of Continuing Education is also a Region South board member. 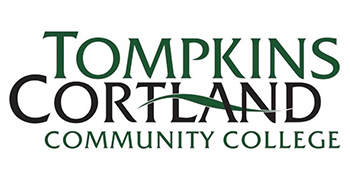 This weeks #MemberMonday is highlighting Biz at Tompkins Cortland Community College. 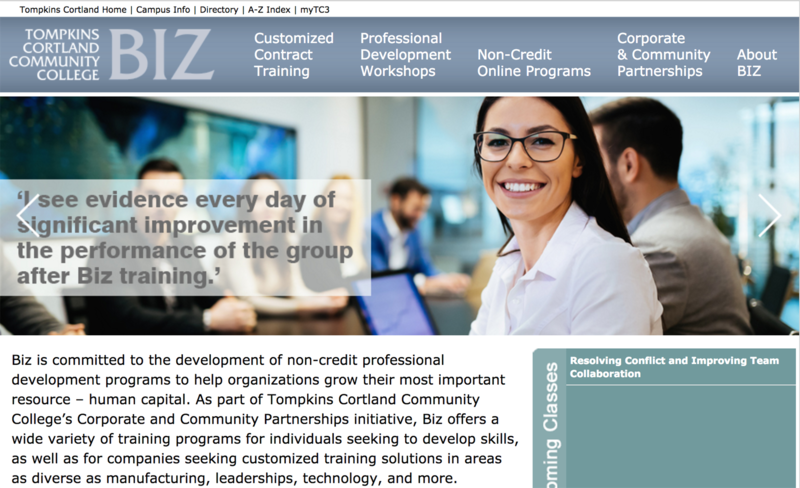 Biz offers a wide variety of training programs for individuals seeking to develop skills, as well as for companies seeking customized training solutions. 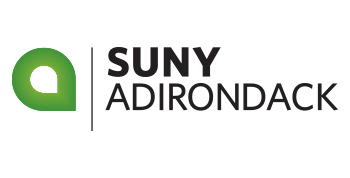 This weeks #MemberMonday is highlighting SUNY Adirondack which has something for everyone. 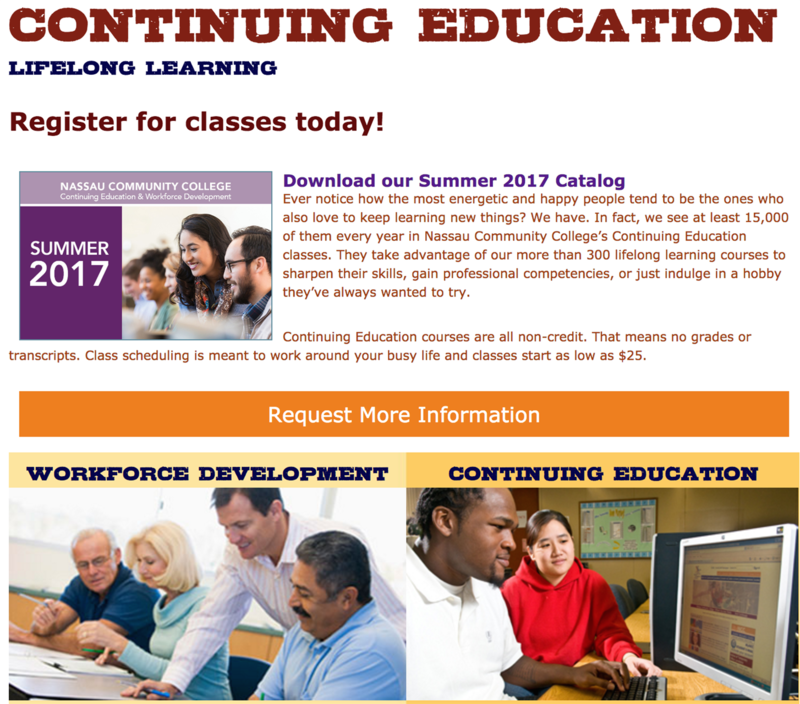 The Office of Continuing Education offers non-credit courses for students ages 7 to 97, truly creating endless possibilities for learning. From business and computer training to youth programming and adventure sports, our classes are ideal for people looking to develop career skills or grow through personal enrichment. 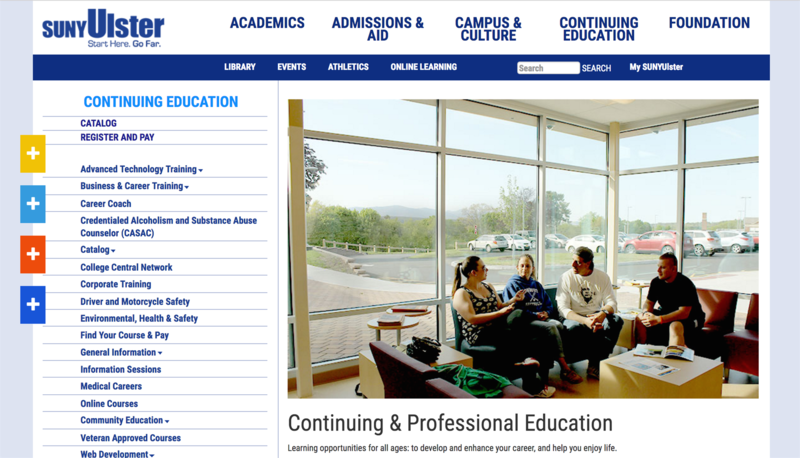 You can even take a class at their Queensbury campus, Wilton Center, online, off-campus or at your own location. 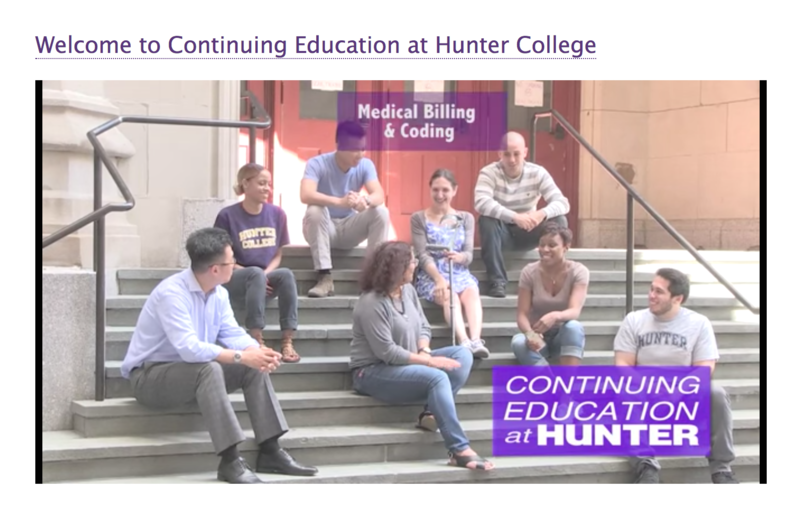 This weeks #MemberMonday is highlighting the Continuing Education at Hunter College, CUNY. CE at Hunter offers courses designed to meet their students needs. Their certificate programs, professional development courses, and personal enrichment courses prepare students for exciting new careers in a variety of fields and teach them skills to help them achieve their goals. CE at Hunter allows the students to pursue quality education in a short amount of time. Their courses are affordable and convenient for their students lifestyle. They offer daytime, evening and weekend courses. 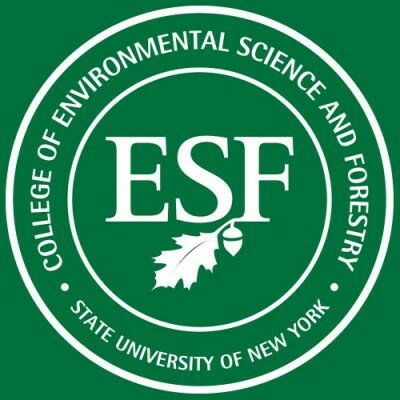 This weeks #MemberMonday is highlighting the College of Environmental Science and Forestry. ESF is teaching, research, and service that engages the college with external groups. 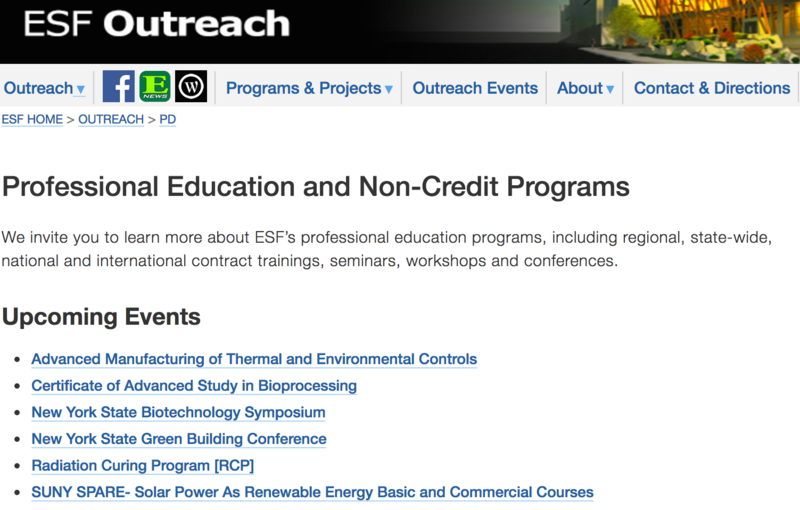 Outreach activities support environmental, educational, social and economic development in ways that advance both the public good and ESF's mission. To these ends, ESF faculty, staff and students, along with their partners, pursue a diverse range of programs and projects—all with an aim to enhance leadership, education, and practice in the science, design, engineering and management of natural resources and the environment. Programs include on-campus, off-campus, and online credit and non-credit opportunities for professionals, middle and high school students, ESF students, and lifelong learners. 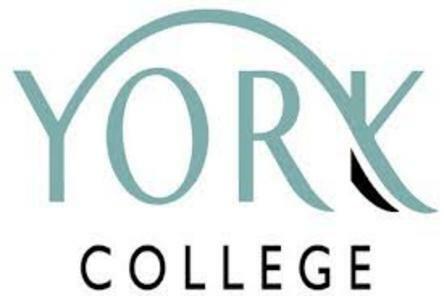 This weeks #MemberMonday is highlighting the York College Continuing and Professional Education Center offers exciting and enriching courses in healthcare, business, technology, academic preparation, and more! The Center provides constituents with high quality non-credit courses, some leading to professional certifications, experiential learning opportunities, and scholastic and vocational support that help constituents to realize their educational and career potential. To reach constituents, the Center partners with area K-12 institutions, community, business support and social services organizations, as well as local elected and other government officials. To learn more about York, click here! 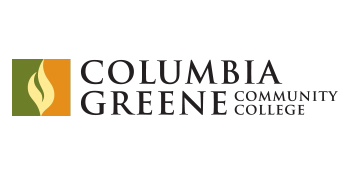 This weeks #MemberMonday is highlighting the Columbia Greene Community College's Office of Community Services which provides varied educational, vocational, personal interest, and cultural opportunities. 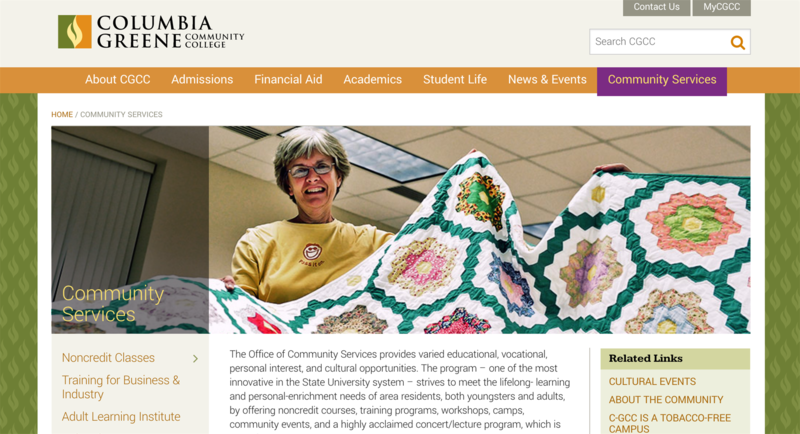 The program – one of the most innovative in the State University system – strives to meet the lifelong- learning and personal-enrichment needs of area residents, both youngsters and adults, by offering noncredit courses, training programs, workshops, camps, community events, and a highly acclaimed concert/lecture program, which is part of the Gemini Series. 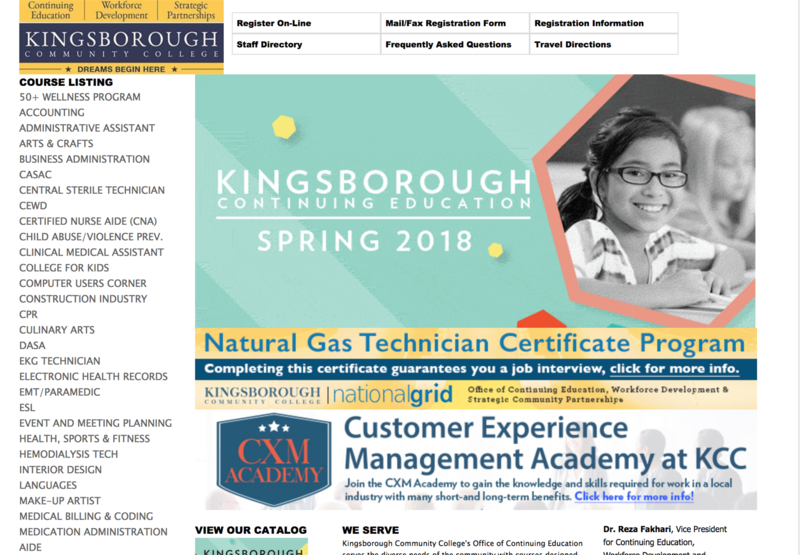 This weeks #MemberMonday is highlighting Kingsborough Community College's Continuing Education, Workforce Development & Strategic Community Partnerships Division serves the diverse needs of the community with courses designed by learning experts and taught by industry professionals. For those who are considering a career change, seeking professional advancement or simply looking to enrich their lives, KBCC's Division can provide students with all this and more! The division is embarking on a number of strategic initiatives to help reduce the Brooklyn’s significant economic disparities across its highly diverse communities by better preparing its residents for middle income jobs and beyond. 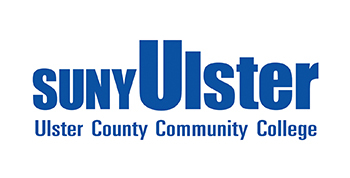 This weeks #MemberMonday is highlighting the Continuing and Professional Education department at SUNY Ulster. SUNY Ulter provides learning opportunities for all ages: to develop and enhance your career, and help you enjoy life. You can choose from over 400 courses that range from the arts, computers, yoga, & driving as well as new career options as certified energy manager, personal trainer, pharmacy technician, home inspector, or photovoltaics (PV) installer – and more. For business, they've developed a track record for high quality, customized and affordable training for employees. 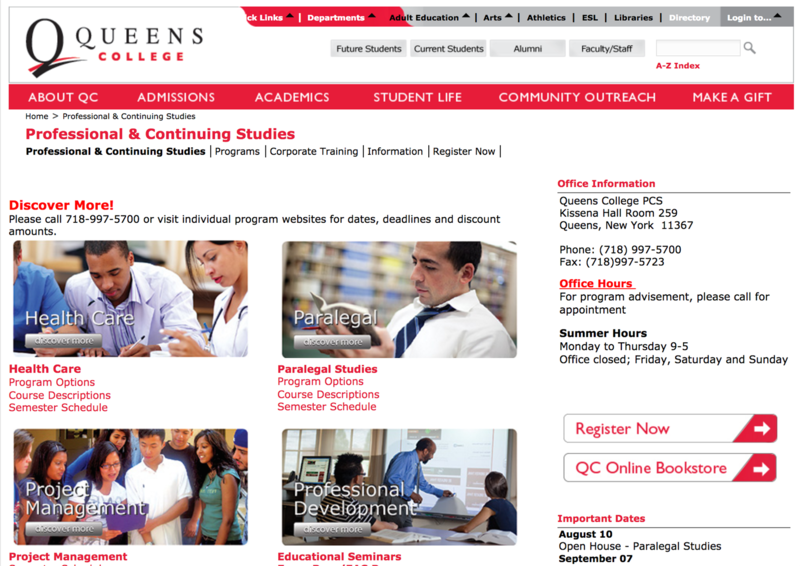 This weeks #MemberMonday is highlighting the Professional and Continuing Education department at Queens College, CUNY. 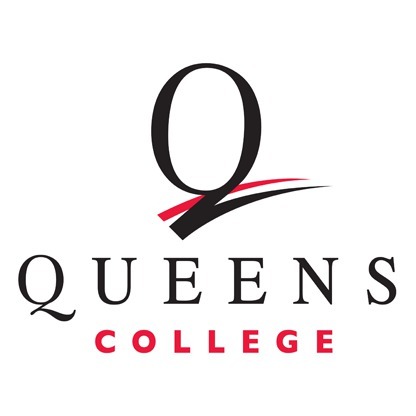 Queens College offers a wide assortment of specialized programs from Project Management, Real Estate, Healthcare to the English Language Institute (ELI) which is a comprehensive academic program for learning English as a second language. 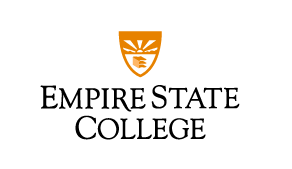 ELI was Established in 1945, and they are the oldest English language school in the City University of New York (CUNY) system and the second oldest in the entire United States. All of their faculty members possess graduate degrees in applied linguistics and/or teaching English as a second language. 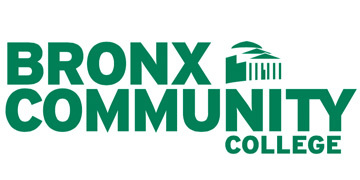 This weeks #MemberMonday is highlighting the Continuing Education department at Borough of Manhattan Community College, CUNY. 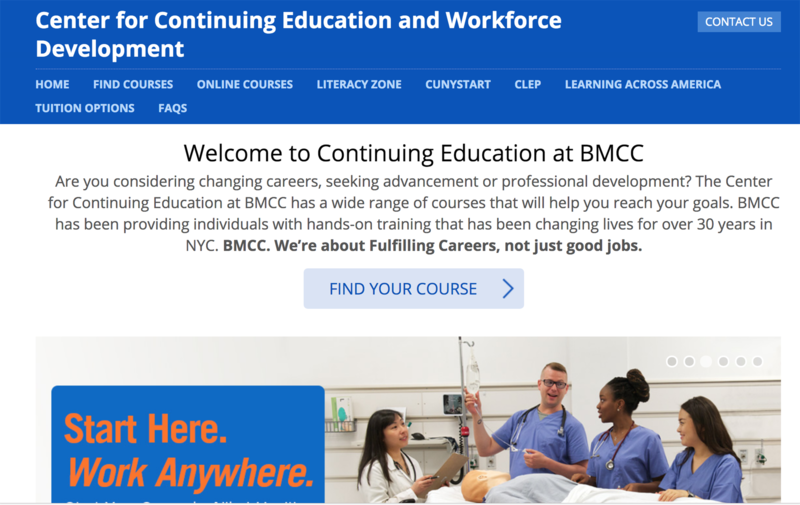 Whether you are considering changing careers, seeking advancement or professional development The Center for Continuing Education at BMCC has a wide range of courses that will help you reach your goals. BMCC has been providing individuals with hands-on training that has been changing lives for over 30 years in NYC. 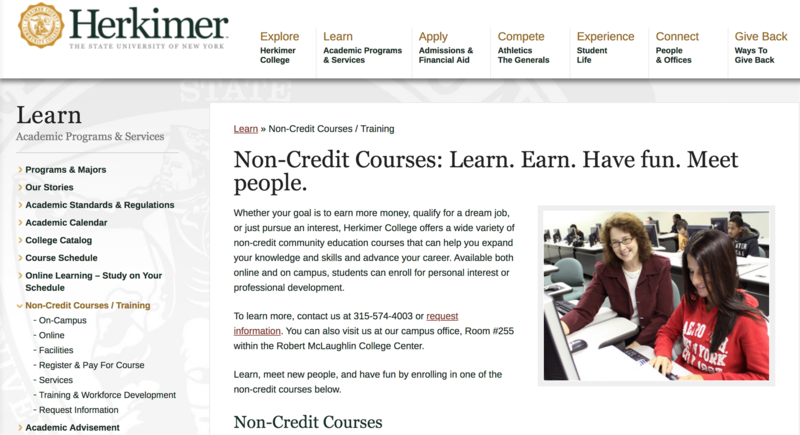 This weeks #MemberMonday is highlighting the Non Credit Community Education department at Herkimer College, SUNY. 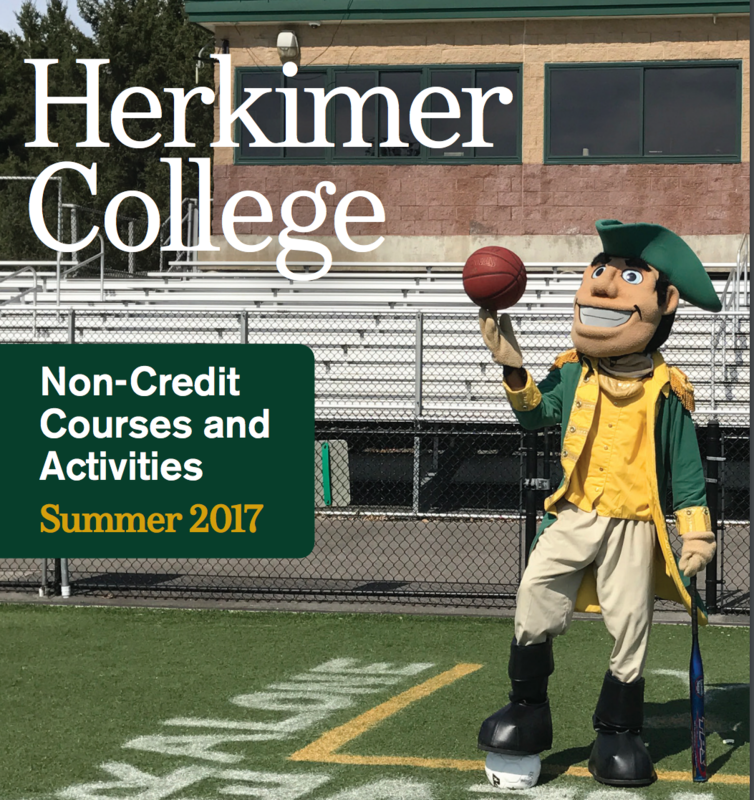 Herkimer College strives to provide and serve as a resource to the local community by providing workforce and professional development, personal enrichment courses as well as non-credit instruction and community outreach. 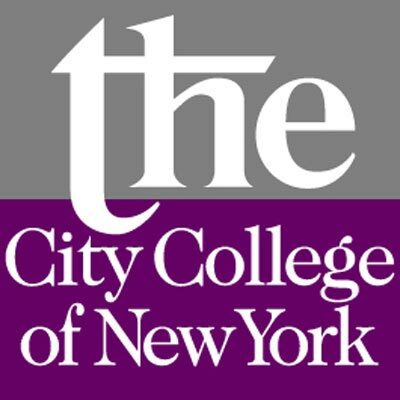 This weeks #MemberMonday is highlighting the Continuing Education Department at Hunter College, CUNY which offers courses designed to meet their students needs. Their certificate programs, professional development courses, and personal enrichment courses prepare their students for exciting new careers in a variety of fields and teach the skills to help them achieve their goals. CE at Hunter allows their students to pursue quality education in a short amount of time. Their courses are affordable and convenient. They offer certificate programs from Web Programming, Graphic Design and Marketing,to Legal Studies, Professional Writing and Real Estate. 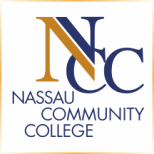 This weeks #MemberMonday is highlighting the Continuing Education Department at Nassau Community College which offers non-credit courses, Workforce Development and more where they seat at least 15,000 students a year in their Continuing Education classes. Students can take advantage of our more than 300 lifelong learning courses to sharpen their skills, gain professional competencies, or just indulge in a hobby they’ve always wanted to try. 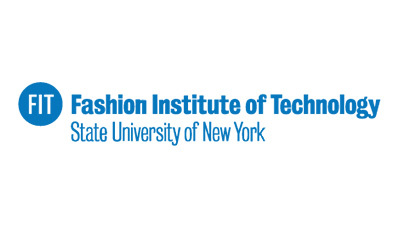 This weeks #MemberMonday is highlighting the Center for Continuing and Professional Studies at the Fashion Institute of Technology which offers credit and non-credit courses in fashion, business, design, computer technology, and marketing, as well as a range of certificate programs to help students enter and advance in the fashion and related industries. 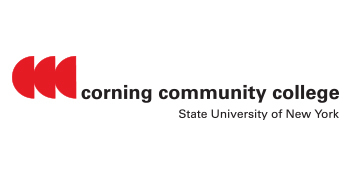 This weeks #MemberMonday is highlighting the Workforce Development and Academic Pathways department at Corning Community College which is dedicated to supporting economic growth and development in the region, providing consulting, workforce and professional development services and education to individuals and businesses. 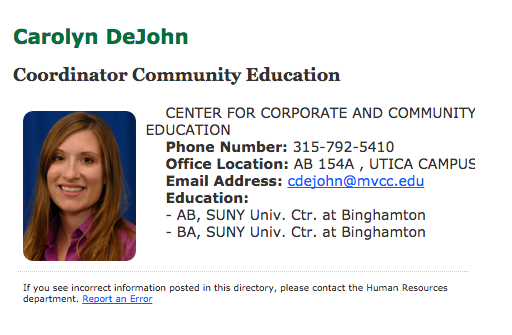 CEANY Region West Board Member Ms. Jeanne Eschbach is the Executive Director of the department at Corning CC. 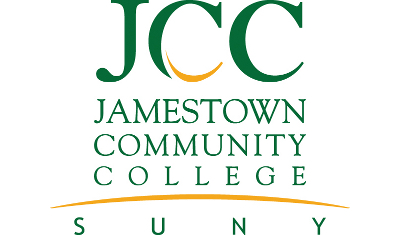 This weeks #MemberMonday is highlighting the Centers for Continuing Education at Jamestown Community College. CEANY Board Member Grant Umberger is the Director for the Center for Continuing Education at JCC. 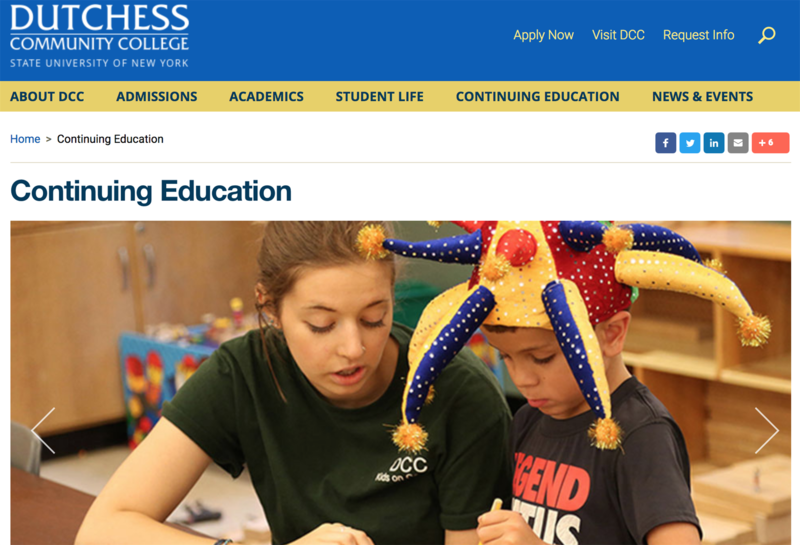 Whether you want to advance your professional career or take a few courses for personal enrichment, the Centers for Continuing Education at Jamestown Community College connect you to your goals. They offer programs taught by experienced professionals at each of their four locations. For employers, they provide workforce training so that employees have the tools they need to thrive in a constantly evolving workplace. For individuals, they offer a variety of courses so that interests can be explored, develop skills, and enhance careers. 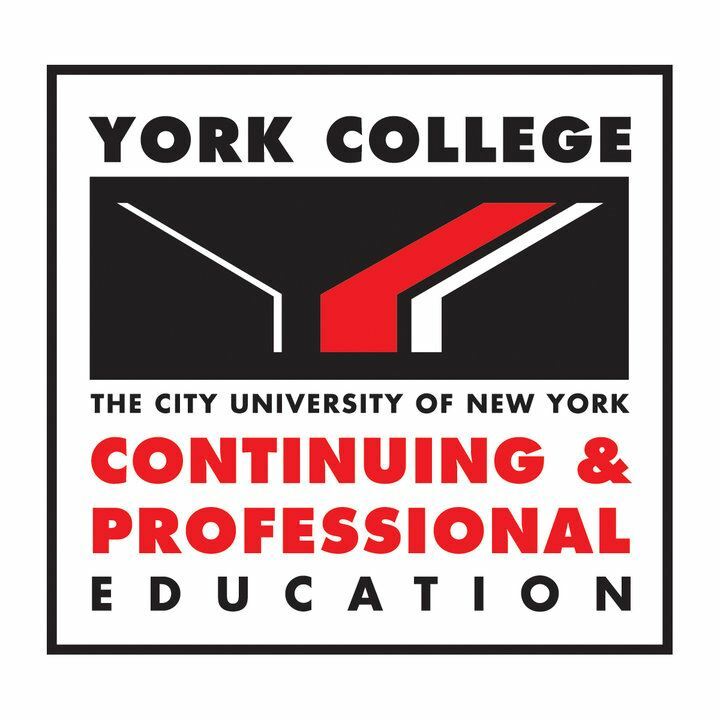 This weeks #MemberMonday is highlighting York College Continuing Education and Professional Studies department, CUNY. "Learn Today, Succeed Tomorrow. Learn a new profession. Increase your skills. Get a new job. Increase your income. Improve test scores. Pursue a passion." 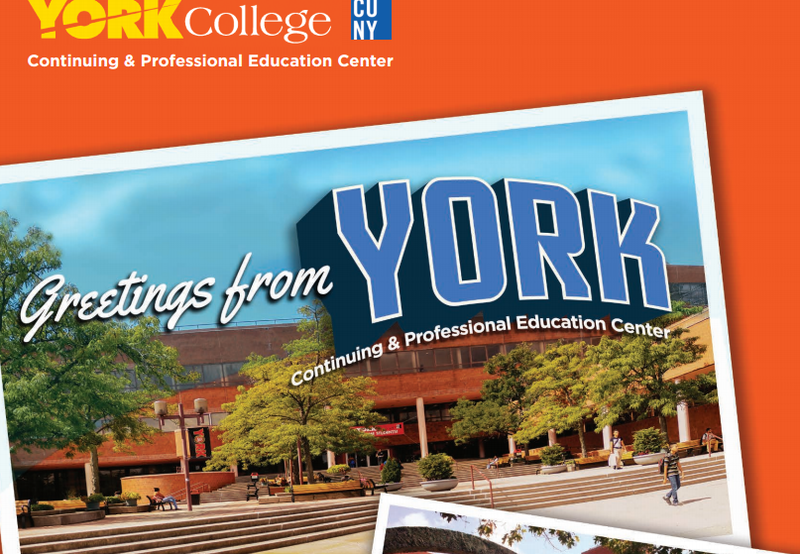 To view York's site, click here. 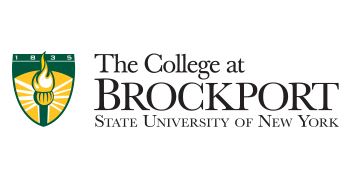 This weeks #MemberMonday is highlighting SUNY College at Brockport's Special Sessions and Programs which encompasses SU/WI sessions, Online/Hybrid Learning, Off-campus, Transfer Articulation, and Adult Student Advocacy. Dr. Karen Schuhle-Williams is the Executive Director of Special Sessions & Programs. She has served on numerous community organizations and is the Region West representative on the CEANY Board. 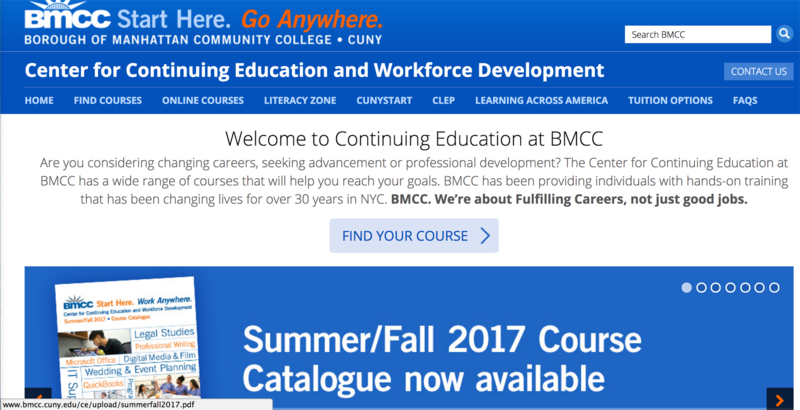 This weeks #MemberMonday is highlighting College of Staten Island's Office of Continuing Education and Professional Development, CUNY. They provide quality, flexible and cost effective training to support the educational and training goals of individuals and organizations. They offer certificate programs and professional development courses in the healthcare, technology and business sectors. Their department also serves the diverse needs of the community by offering college preparation and remedial programs, language and a variety of community service programs. 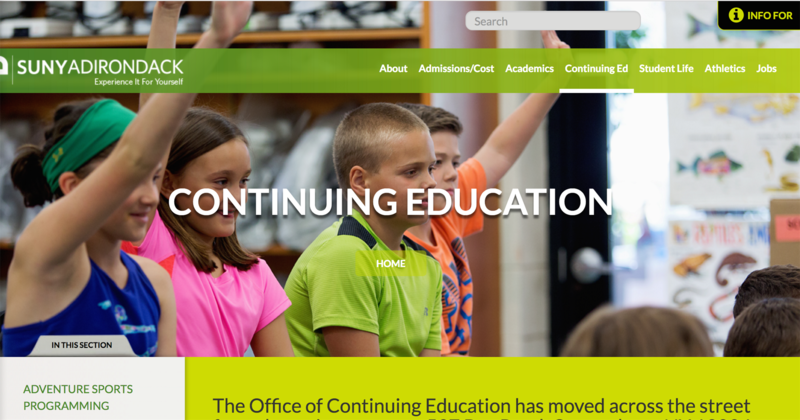 To learn more about CSI's Continuing Ed department, click here to view their website. This week's #MemberMonday highlights The State University of New York's Center for Professional Development, where Ms. Lisa Raposo is the assistant director/academic programs manger and Region East board member. 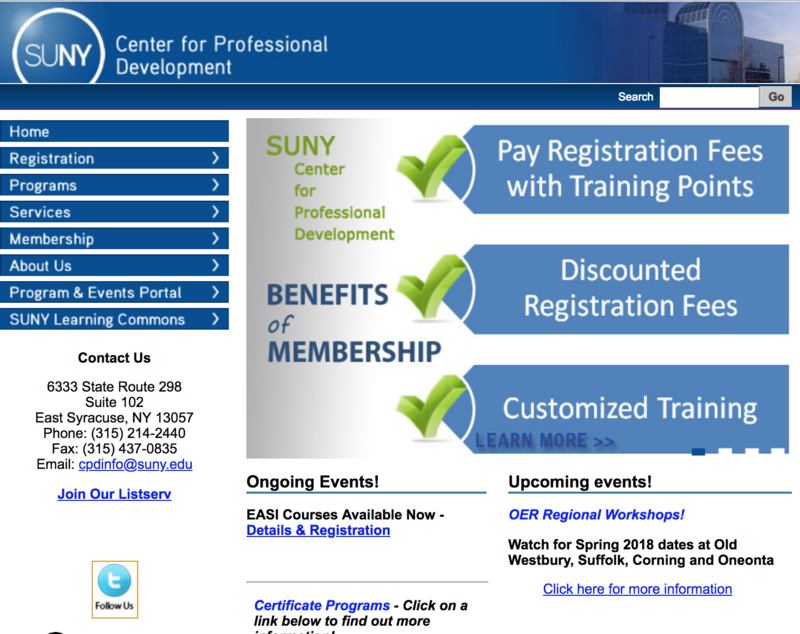 To learn more about the SUNY Center for Professional Development, click here! 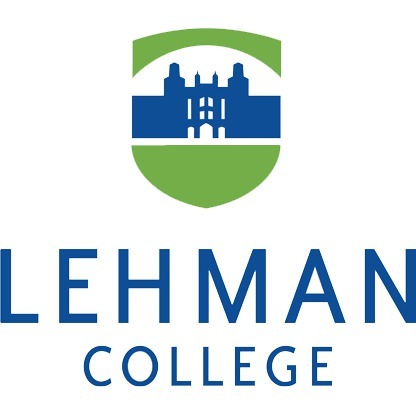 This week's #MemberMonday highlights School of continuing & professional studies, Lehman College! 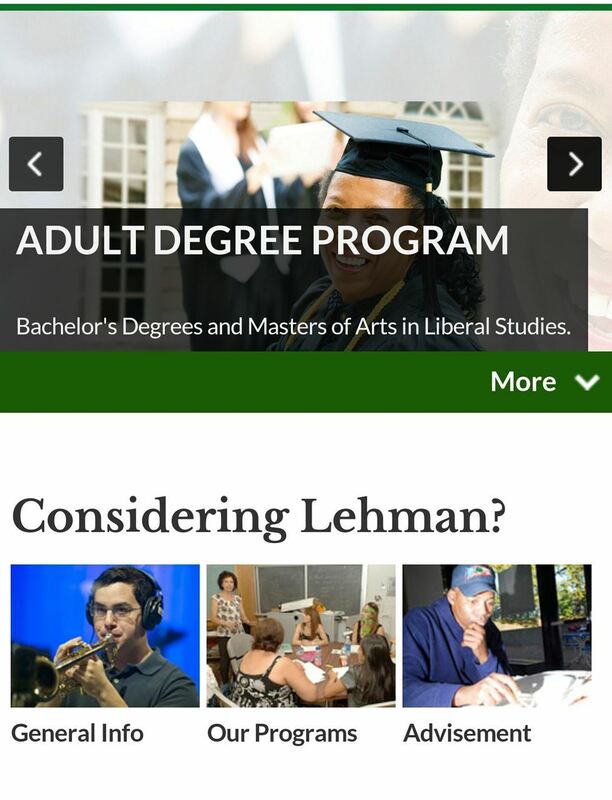 Read on to learn more about Lehman's school of Continuing & Professional studies! 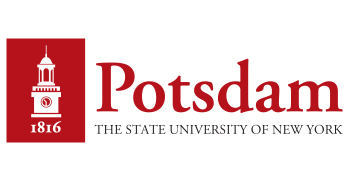 Learn more about the department at Purchase by clicking here. 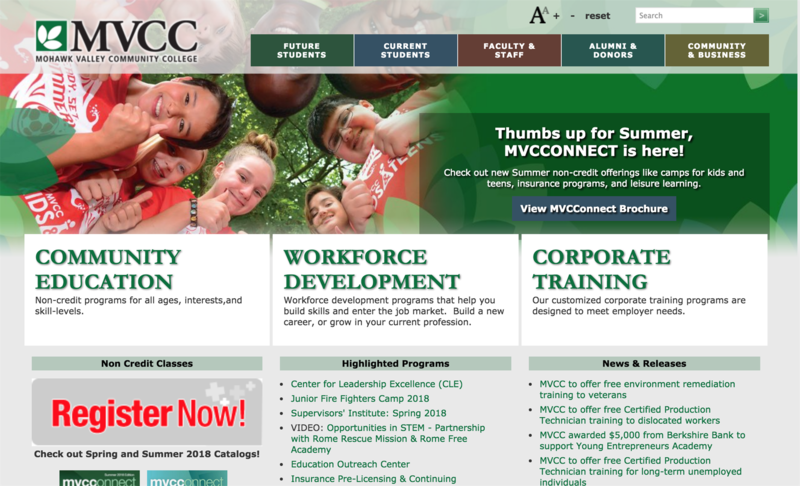 Today's #MemberMonday highlights Mohawk Valley Community College's Center for Corporate and Community Education which is managed by our board member, Carolyn DeJohn, Coordinator of Community Education. 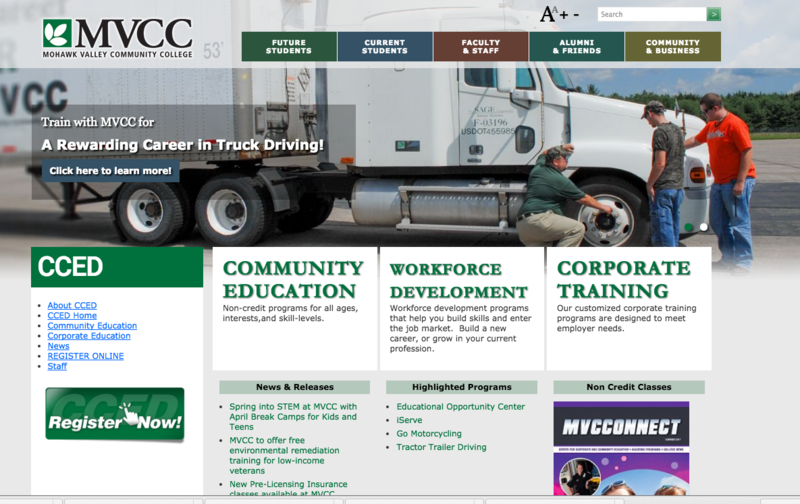 The Center for Corporate and Community Education continues to be the premier regional educational resource and training provider. Their vision as the regional provider of choice for education and training, is to respond to community needs with high-quality, innovative programs. MVCC will be hosting the Region East conference this Wednesday, April 26th rom 9:30am-2:30pm. 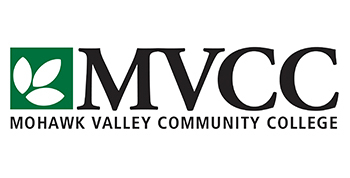 To learn more about MVCC click here. 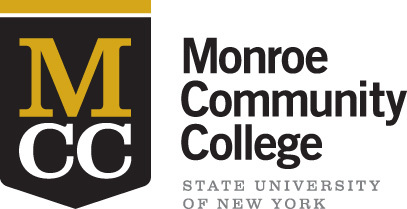 Today's #MemberMonday is the Adult and Continuing Education (ACE) department at Medgar Evers College, CUNY which is managed by our newest Member-At-Large board member, Mr. George Rosales, Director of ACE at Medgar Evers College. 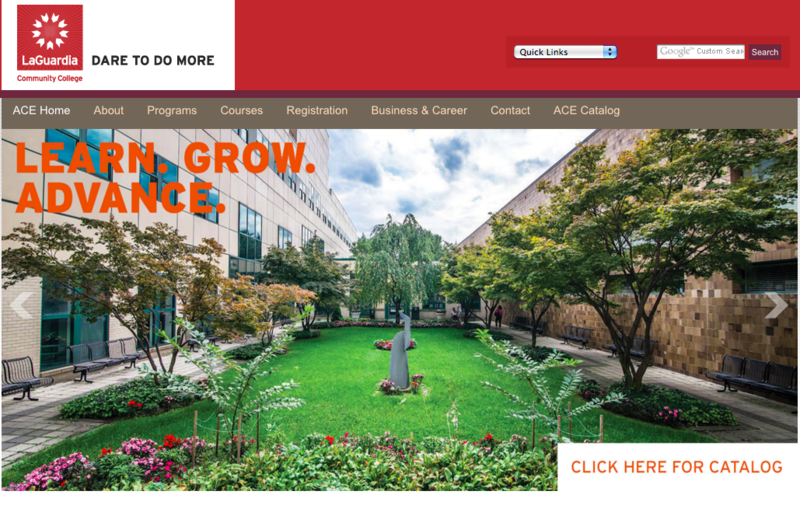 Located in the heart of Downtown Brooklyn, the Adult and Continuing Education (ACE) program is run by the School of Professional & Community Development at Medgar Evers College. 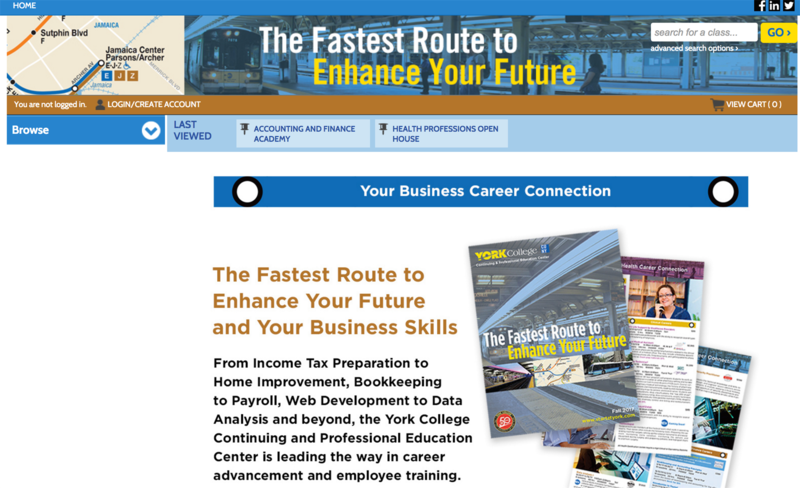 They provide a wide range of continuing education Certificate programs, courses and workshops for individuals in professional fields that include Healthcare, Business, Computer Technology, and Education among others. 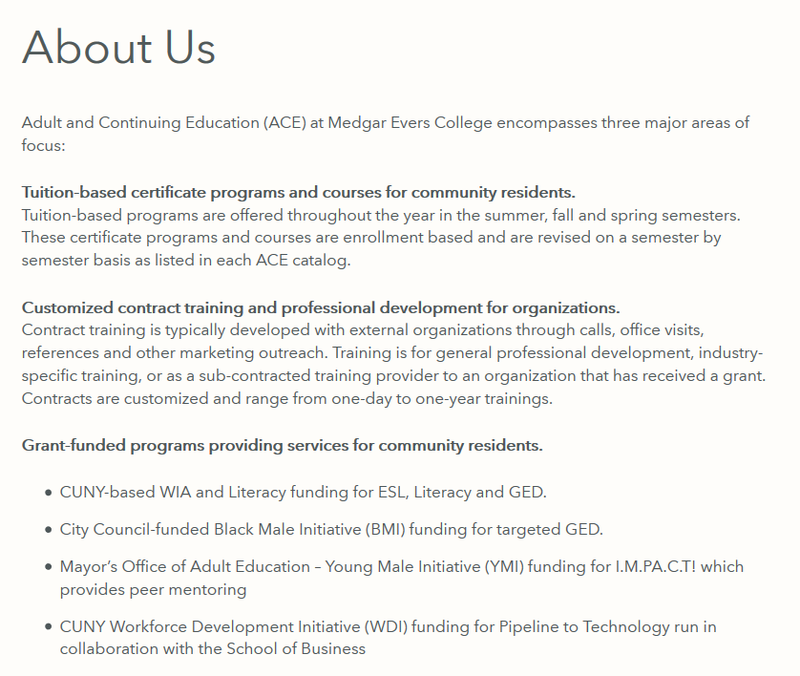 To learn more about Medgar Evers College and their ACE department, visit their website. 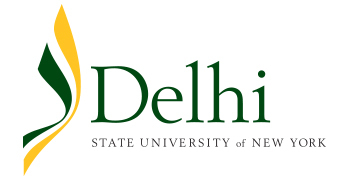 Todays #MemberMonday is none other than SUNY DELHI, Outreach and Workforce Development department. Our current executive board secretary, Ms. Glenda V. Roberts, is the Director of Career & Business Development. The Outreach & Workforce Development Office is committed to providing a comprehensive variety of high quality technical programs, educational services and leadership training that reflect the learning interests of our local population. We offer customized non-credit courses, workshops, conferences, and seminars intended to provide opportunities for skills' enhancement and professional development to the public and private sectors of the community. We aspire to develop strong, extensive ties with individuals, businesses and organizations to strengthen local and state economic development efforts. Their division serves over 25,000 adults, youth and businesses yearly in a wide variety of workforce development, pre-college and business programs, courses and services. 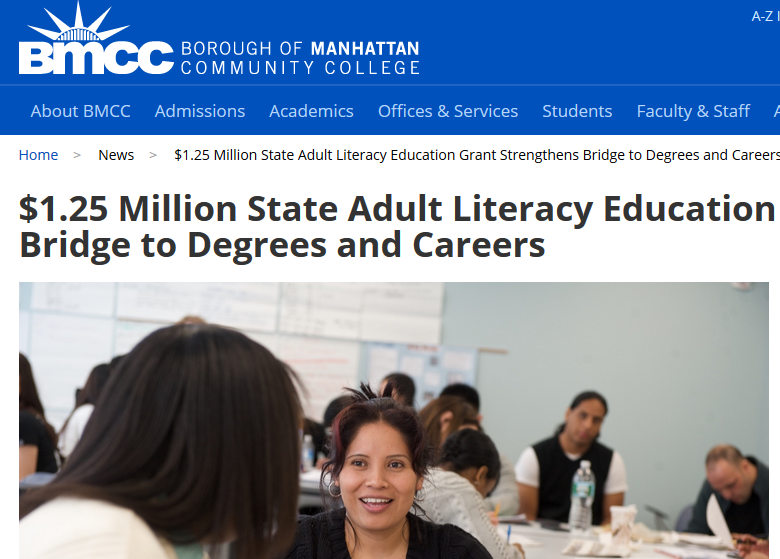 Some innovative ACE initiatives include the Bridge to College and Careers Program, a contextualized curriculum model that has increased the pass rate for those taking the High School Equivalency Exam and helped them gain access to higher education and employment, as well as several integrated education and workforce training programs that assist underserved populations in developing basic educational and vocational skills simultaneously in order to enter or advance in a professional career and increase their earning potential. LaGuardia Community College located in Long Island City, Queens, was founded in 1971 as a bold experiment in opening the doors of higher education to all, and we proudly carry forward that legacy today. LaGuardia educates students through over 50 degree, certificate and continuing education programs, providing an inspiring place for students to achieve their dreams. Upon graduation, LaGuardia students’ lives are transformed as family income increases 17%, and students transfer to four-year colleges at three times the national average. Part of the City University of New York (CUNY), LaGuardia is a nationally recognized leader among community colleges for boundary-breaking success education underserved students. At LaGuardia we imagine new ideas, create new curriculum and pioneer programs to make our community and our country stronger. Visit www.laguardia.edu to learn more. 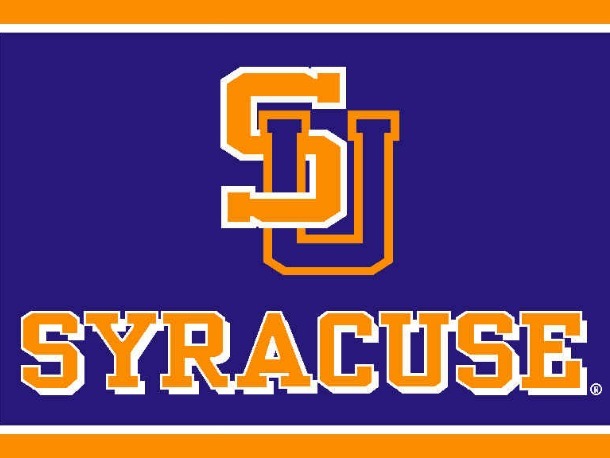 Our next #MemberMonday highlights SUNY Orange Community College, Continuing Education and Professional Education Department, where former CEANY President, David Kohn, (CEANY President 2012-2014) is Director. 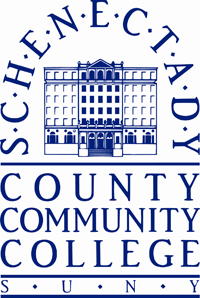 SUNY Orange Community College provides a variety of non-credit courses, certificate programs and personal enrichment classes, as well as a number of grant-funded employment and training initiatives and a program in ESL, all under the direction of the Continuing and Professional Education Department (CAPE). CAPE targets four major areas to provide top-quality education, curriculum and customer service that their students expect and deserve. In addition CAPE offers the New York State Department of Motor Vehicles’Impaired Driver Program (IDP) since 1975. 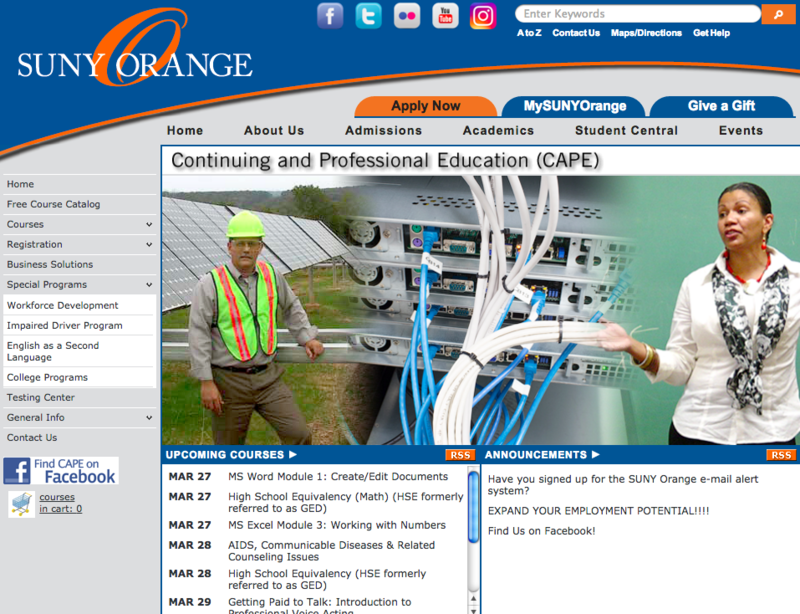 CAPE delivers an array of workforce training opportunities for individuals and businesses and is proud to partner with Orange Works, a Workforce Development System, which is the link that provides resources and services in a professional business environment to individuals who are seeking employment and to businesses building their workforces. 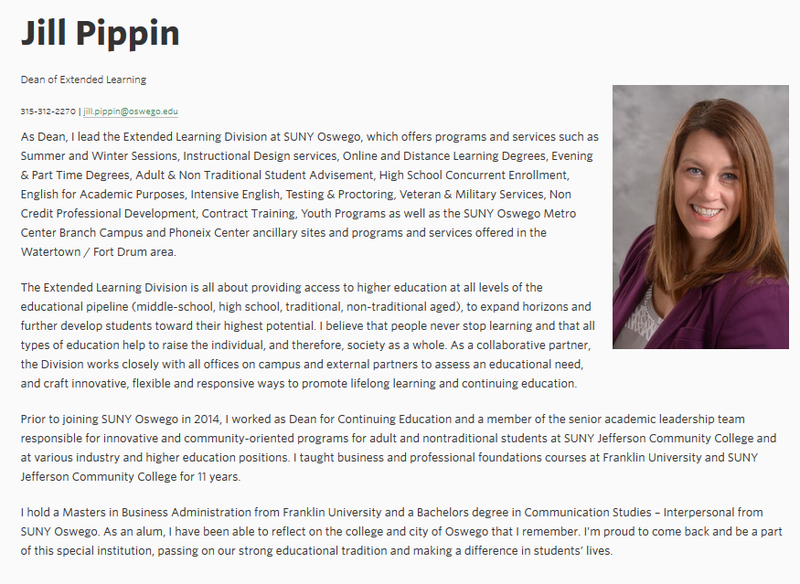 Our next #MemberMonday highlights none other than our Vice President/ President-Elect Ms. Jill Pippin, Dean for Extended Learning and SUNY Oswego. 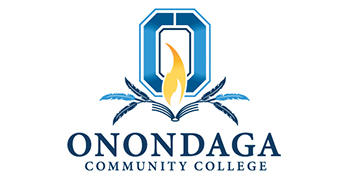 Oswego established the Division of Continuing Education, which facilitates year-round opportunities for adult learners to further their education through on campus daytime degree programs, evening degree programs, distance learning, off-campus classes, CLEP testing, Winter Session, and Summer Sessions. In support of the educational programs, Continuing Education facilitates many services through various campus offices for academic and financial aid advisement, counseling and placement services, and credit and certificate record keeping. Adult education specialists at the College design and deliver non-degree professional development programs to meet the needs of community groups and special audiences. To learn more about SUNY Oswego visit their website. 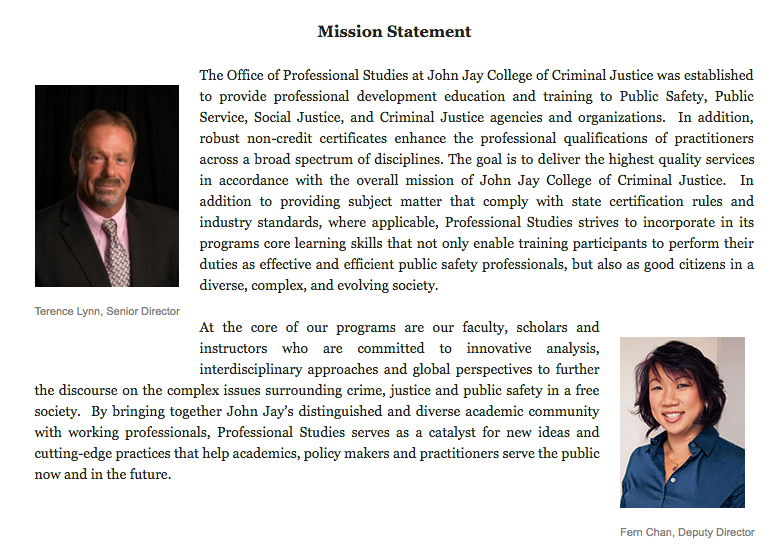 Ms. Fern Chan's home school at The Division of Professional Studies at John Jay College, CUNY. 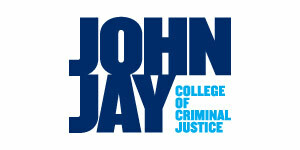 The Division of Professional Studies at John Jay provides quality education and training to professionals in Law Enforcement, Corrections, Intelligence, Emergency Services, and Fire to ensure that those who are charged with public safety and security receive the most up-to-date training in response to current events. The programs and courses are taught by practitioners in the field, current and former NYPD Academy staff, and former special agents from various government agencies (CIA, DEA, FBI, and DHS). FDNY members, as well as renowned John Jay faculty, bring together real-life experience and in-depth research to establish current best practices in the field.